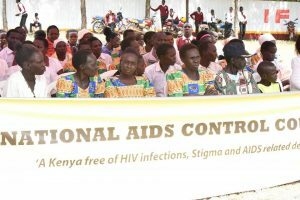 As the County Government of Nandi unites with partners worldwide in observance of World AIDS Day, the department of Health and Sanitation reaffirms its commitment to fighting the spread of HIV/AIDS in Nandi county and helping individuals who are positive with lifesaving treatment and services. This years theme is “Know Your Status”. With the sub theme “Jijue Jitambue”. This is also an occasion to celebrate the 30th anniversary of World AIDS Day – a pioneering global health campaign first initiated by WHO in 1988. With early diagnosis, individuals can begin appropriate treatment and care resulting in better health outcomes. Receiving antiretroviral therapy as quickly as possible after diagnosis improves the health of persons living with HIV and can eventually lead to undetectable viral loads, which reduces the chance of transmission to others. 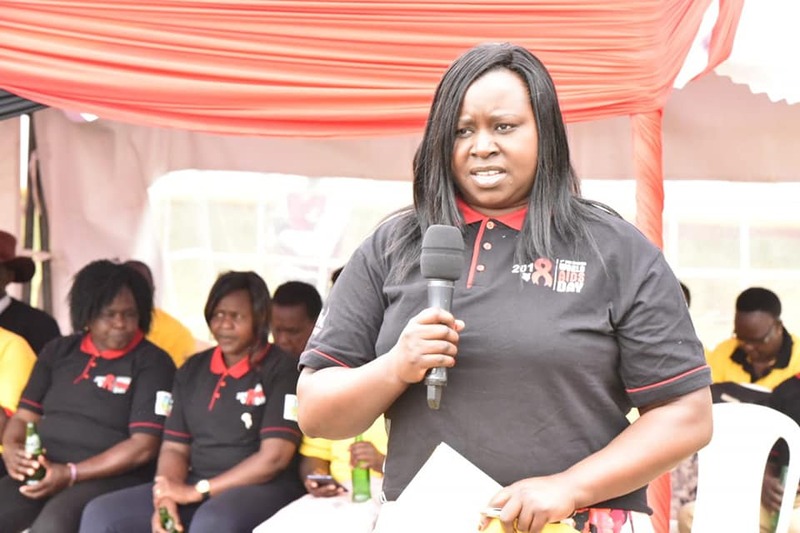 Health and Sanitation county executive member Ruth Koech says that her department remains fully committed to reducing HIV transmission. “We also take this day to recognize the crucial efforts of our partner organizations. Together, we have made significant progress, but there is still much we can do to ensure every Nandi resident knows their HIV status and to help people living with HIV/AIDS live long, healthy lives,” she added. She was speaking in Mosoriot Medical Training College while leading Nandi residents in marking the World Aids Day 2018. 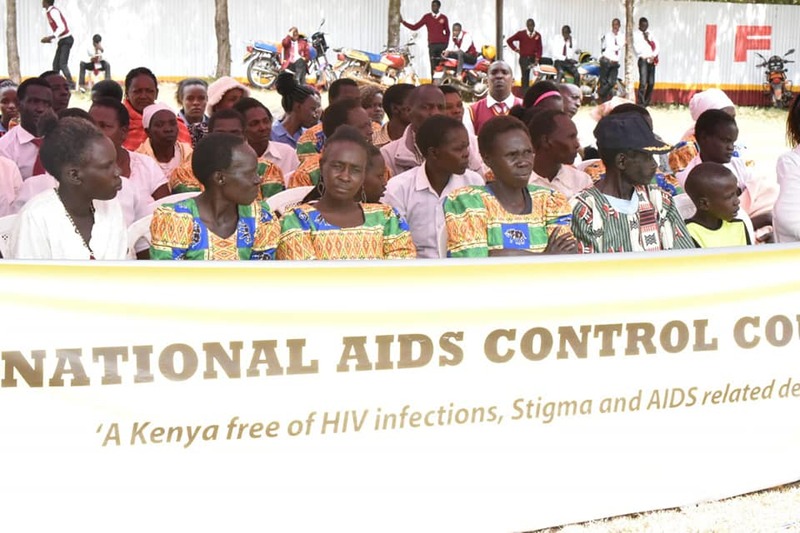 While noting the significant reduction in HIV prevalence in the county, the county executive member encouraged a multi-agency campaign to further scale down prevalence. “I urge everybody to stand united to address a concern that affects us all because it will take the efforts of every individual,” said Ruth. √ Increasing community outreach and awareness about HIV, high-risk behaviors and the importance of knowing one’s status. √ Implementing routine screening for HIV and other sexually transmitted infections, especially among high-risk populations. √ Providing immediate access to treatment for the newly diagnosed as well as retaining HIV-positive persons in the care system, with the ultimate goal of getting HIV-positive persons to an undetectable viral load. Present at the event were Sally Kemboi, Chief Officer Preventive and Promotive Services, Dr. Joseph Kangor, Acting Director of Health and representatives from partner organizations; NASCOP, WRP, KENPHIA, MWENDO and AMPATH.